For business meetings, business trips, conferences, conventions or telephone conversations, you may need instant, spoken translation in different languages. 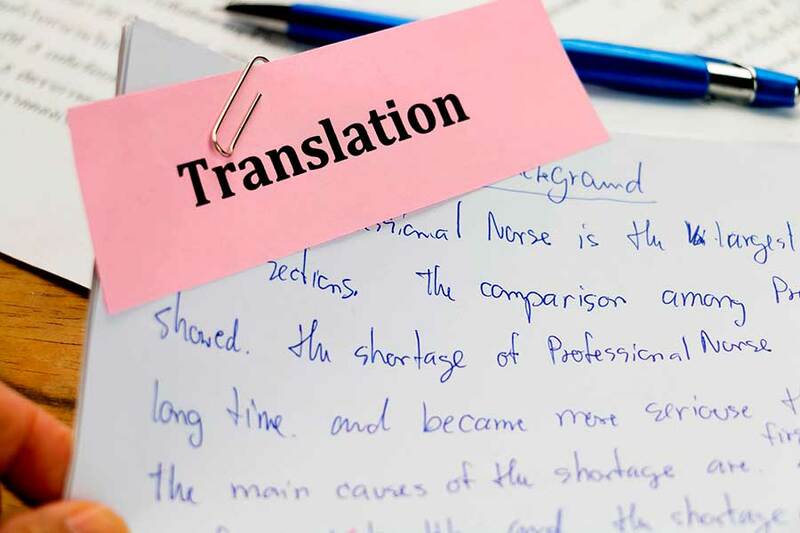 Over the last ten years, we have successfully compiled a network of some one hundred interpreters from different countries and with a variety of qualifications, therefore guaranteeing immediate availability in different language combinations and subject matters. 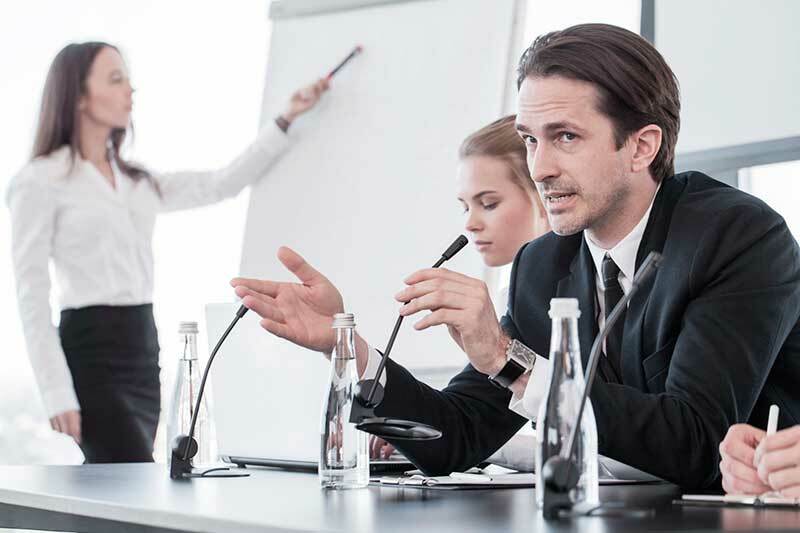 Each professional has a minimum of five years' experience of accompaniment, conference, business-meeting, simultaneous or consecutive interpreting. 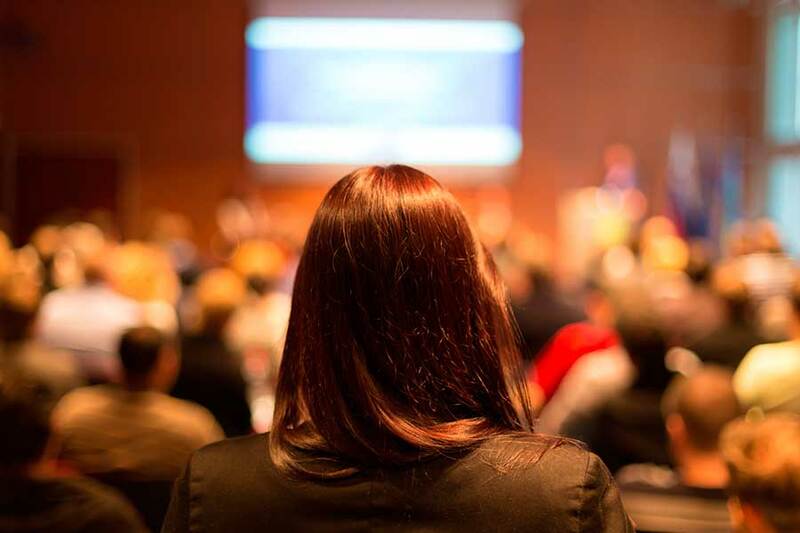 Request a free QUOTE for your conference, meeting, trip or event requiring one or more interpreters' services. In a matter of minutes, we will be in touch with you. Clients who come to englishpanish to request one or more interpreters' services usually understand the difference between each type of interpreting and know which of these is most apt for their needs. 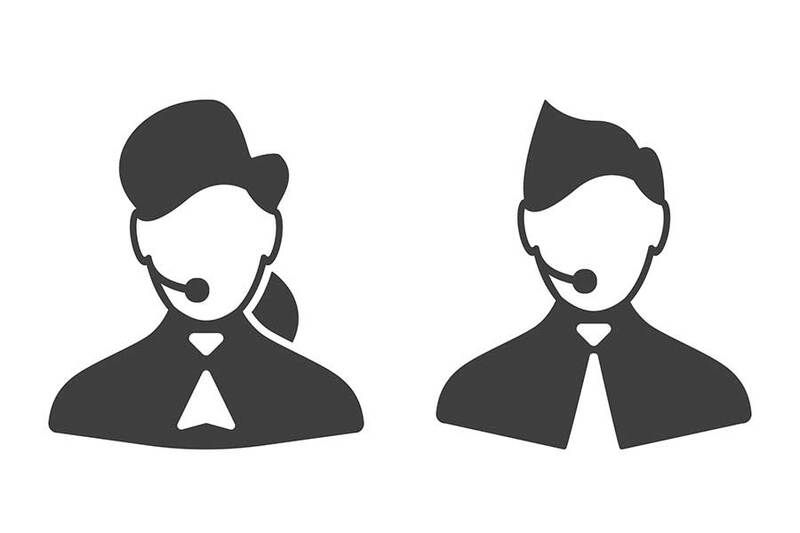 Nevertheless, we would be happy to explain the different types of interpreting to help you to decide which to use for the event or conference you are organising, the business trip or business meeting you have planned or your upcoming telephone conversation or conference call. There are, of course, many factors which can influence the specific interpreting methodology applied in a given situation; however, the interpreting services we offer can be broadly grouped into six categories. The interpreter translates a speech in real time, allowing the speaker's words to reach the audience in the target language almost at the same time as the original message is delivered in the source language. 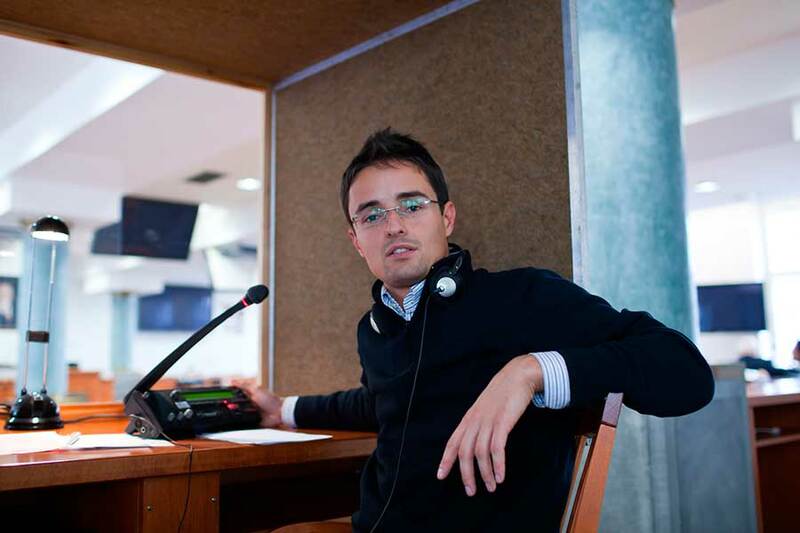 To do so, it is necessary to use specific technical equipment (booths, interpreter consoles, receivers, etc. ), which may also be provided by englishpanish. 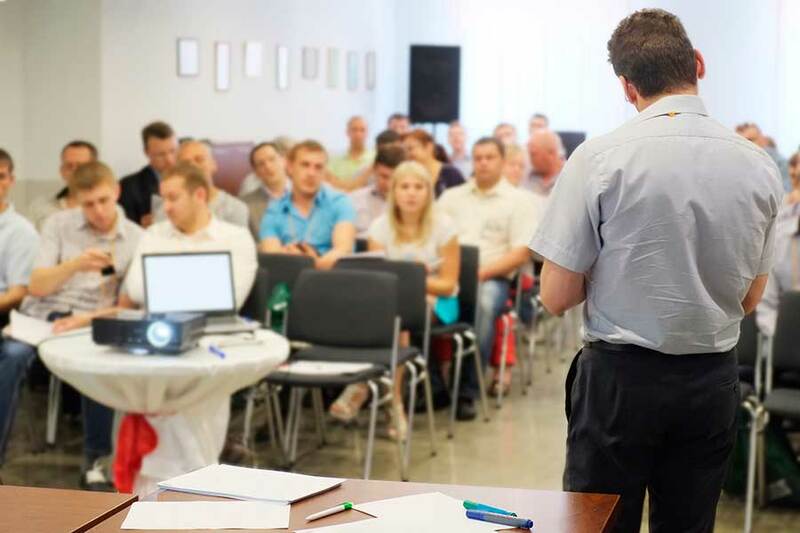 In situations in which there is a small audience, the interpreter sits next to certain members of the audience and whispers a simultaneous, summarised interpretation of the speaker's words. In this scenario, most audience members already speak the target language, with the exception of two or three, to whom the service is directed. A conversation with two or more participants and in which the interpreter transmits the individuals' interventions, either consecutively or by whispering. No special technical equipment is necessary and, as is the case with consecutive interpretation, notes can be taken in a notebook, notepad or tablet. Working with one or several interpreters is a collaborative process, in which both the client and englishpanish participate in equal measure. On receipt of an interpreting request, before sending a quote or several alternative quotes (at no charge), the first thing we do is ask a few questions about the characteristics and subject matter of the event, its date(s) and its location, which allows us to understand the client's exact needs in terms of interpreting services. We invite you to discover how we work.